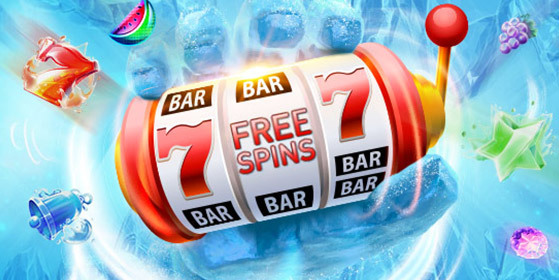 The January 400: free spins all month long! There are 400 free spins in January to be snapped up by all our new players, available in the top games from 2018, from the moment they register. Get your players to start off the year by spinning complimentary slots daily, just by logging in. With the January 400, new players feel special and are able to test out an assortment of our games, from the popular classics to the newly released, all with the chance of winning a massive jackpot!